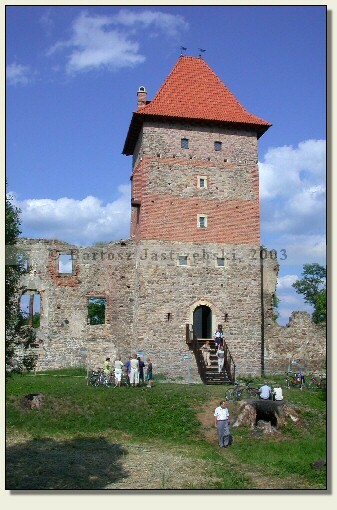 Chudów lies 15 km south of Zabrze. After reaching the place you have to follow the boards directing to the castle. 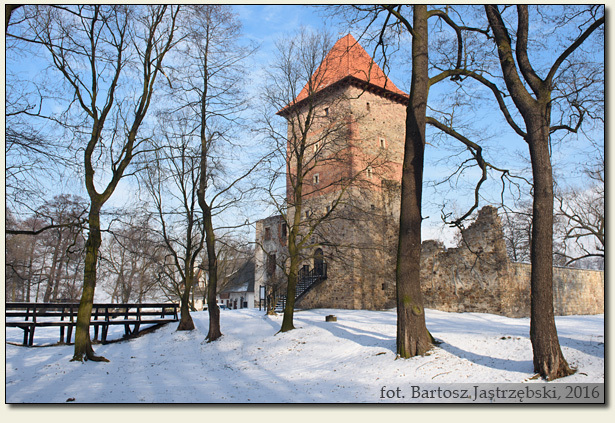 The beginnings of the castle in Chudów are unknown, since no written documents have preserved. 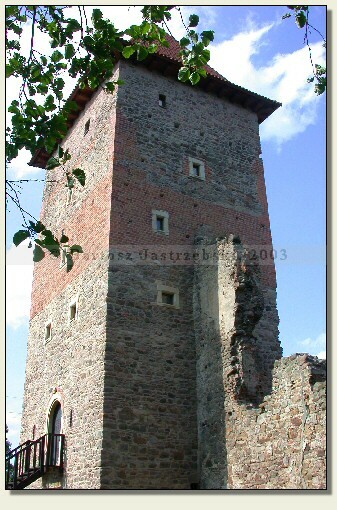 The most probably it was constructed in the 30’s of the XVIth cent. by the then owner of Chudów – Jan Gierałtowski. Perhaps it was raised at the place of an earlier structure. 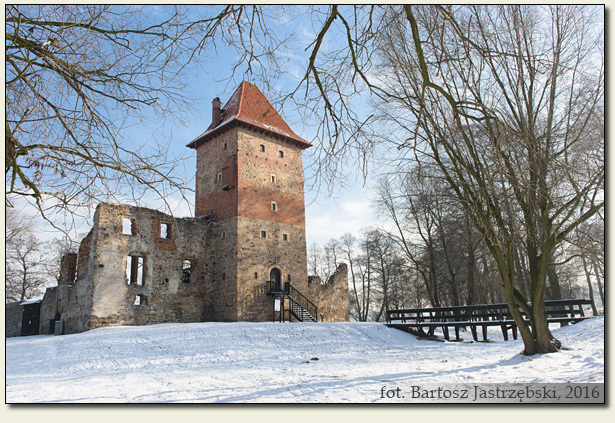 The Gierałtowski family were one of the richest people of the then Silesia and ruled over Chudów for over 100 years. 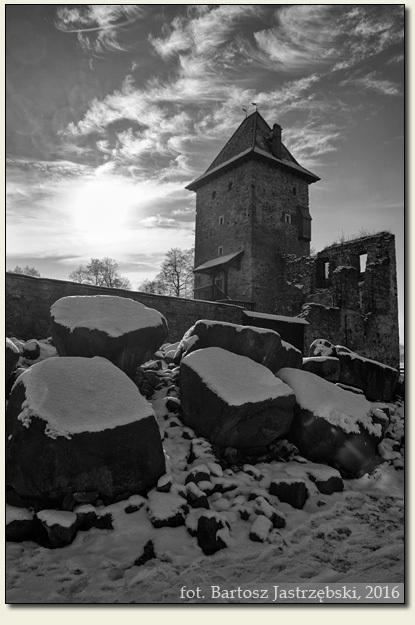 After dying out of the family, the castle was passed from hand to hand, which made it decay. In 1717 the building became the property of Mikołaj von Foglar, who conducted its reconstruction, giving it a splendor and riches. 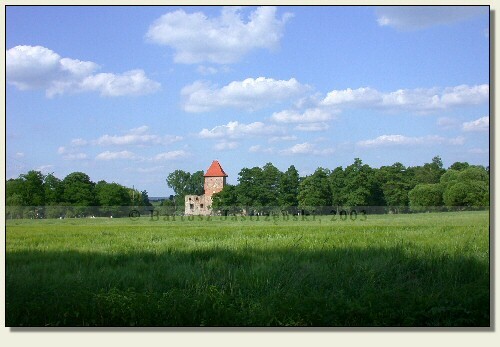 The castle belonged to the von Foglar family till 1767. 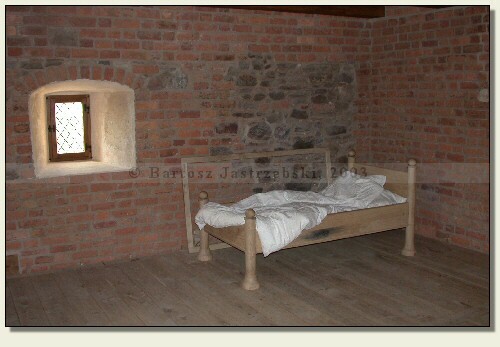 In the following years the castle was changing its hands often again. 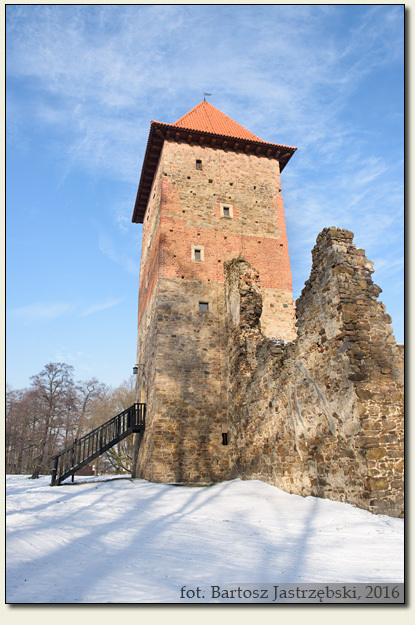 In 1837 Aleksander von Bally ordered a dismantle of old walls and their replacement with bricks, thoroughly rebuilding the castle. 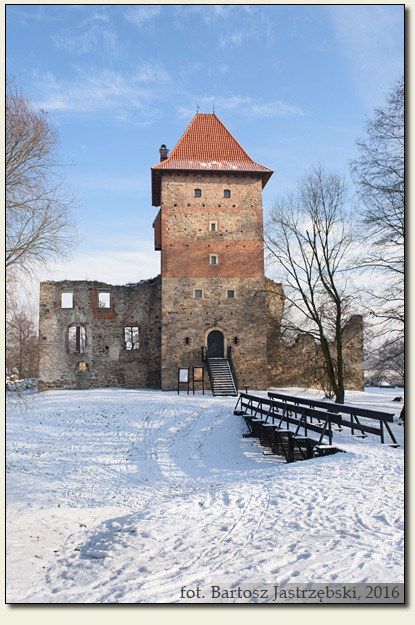 At New Year’s Eve night in 1847 the castle burnt down and since then it has remained as a ruin. 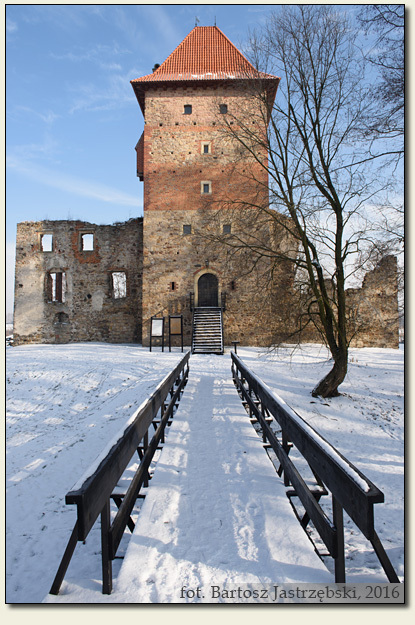 In 1995 a foundation "The Chudów Castle" was set up, which took care of a reconstruction of the monument.